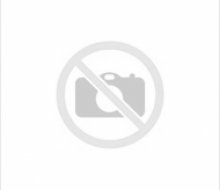 Antibacterial Foam Skin Cleanser refill kills harmful germs such as E. coli, Staphylococcus aureaus and Salmonella. It contains 0.5 percent Triclosan with moisturizers such as Aloe Vera, Glycerin, and Provitamin B5. These emollients provide a smooth, creamy feel, and moisturize the skin. 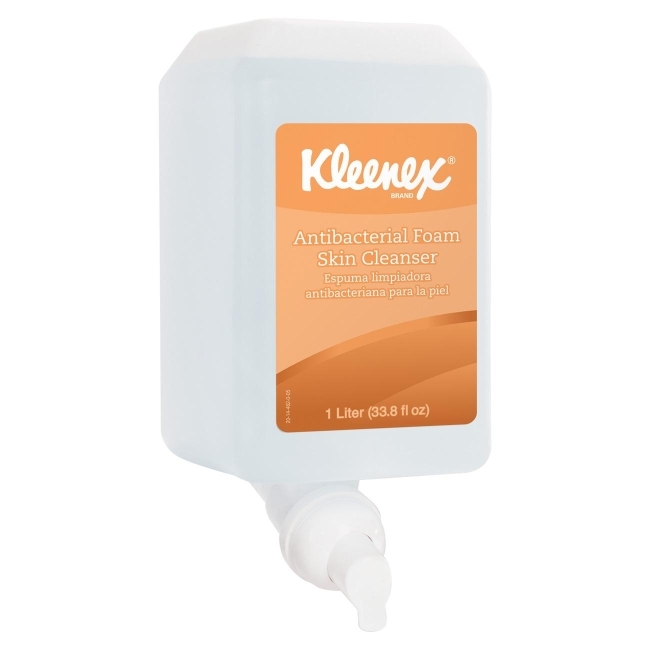 KLEENEX Antibacterial Foam Skin Cleanser is mild and designed for everyday use. Refill is designed as a refill for Kleenex Skin Care Dispensers. Refill includes a fresh pump for greater hygiene.